The month of January started off on an energetic note with Shraddhavan Volunteers gearing themselves for the Kolhapur Medical & Healthcare Camp 2017. This year the camp was held on the 22nd and 23rd January 2017. As in the past this year too the camp was quite eventful. 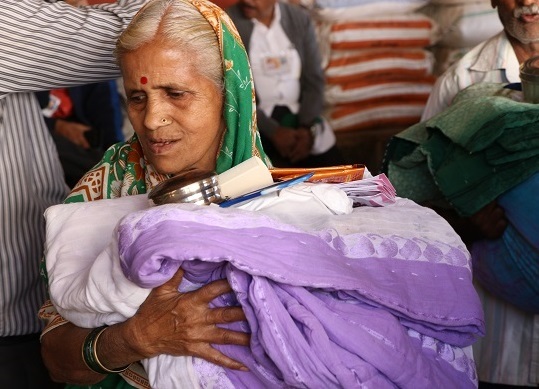 Around 92 villages were covered for free distribution of old clothes, sarees, utensils and health care materials. 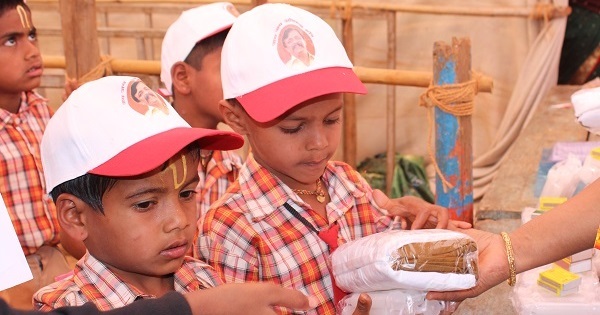 This unique camp which is organized annually at Pendakhale village is the brain child of Dr. Aniruddha D. Joshi, our beloved Sadguru Bapu. 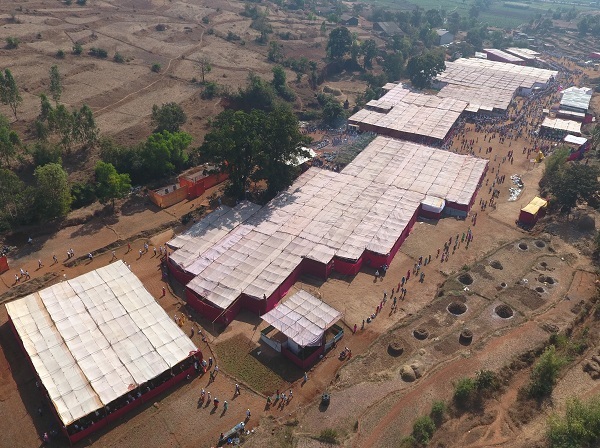 The camp is spread across 10 acres of land with Pandal area of around 1,00,000 sq.ft. 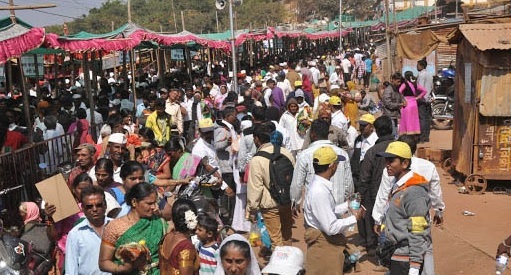 More than 3000 volunteers participated in this camp which caters basically to the rural population. This Camp is an eye-opener for the urban populace to know, understand and appreciate the ground realities of ‘Rural India’. 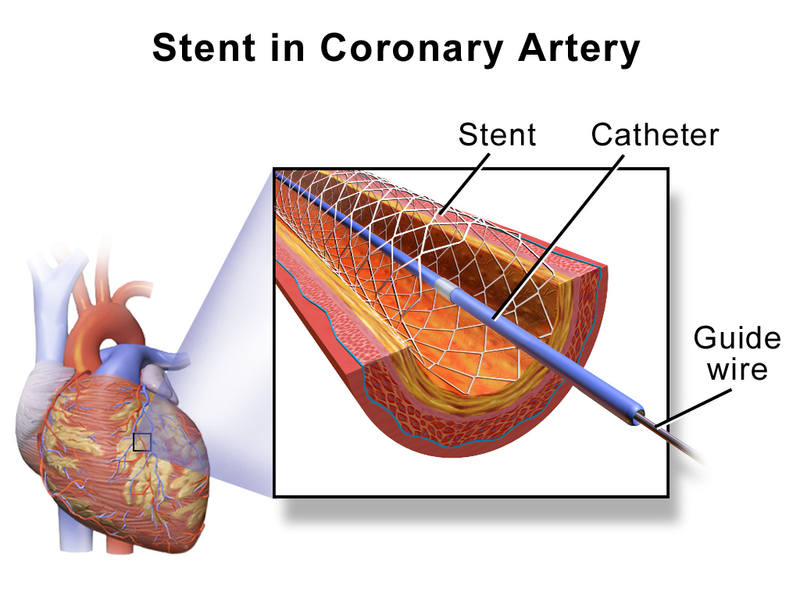 ‘Prevention is better than cure’ is the main essence and credo of this camp. 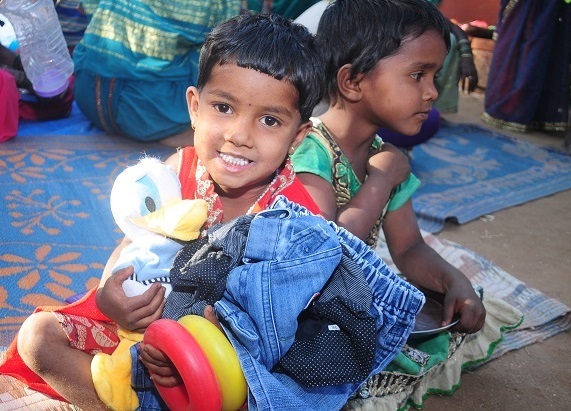 Thousands of poor and needy villagers residing in the remote areas of the Kolhapur district benefit from this camp. The enormity of the camp can be gauged from the current year’s statistics. This issue brings us the detailed statistical data pertaining to the current year’s camp. At the request of Santacruz Education Society , a Corporate Basic Training Course in Disaster Management was held at Santacruz,Mumbai on 6th and 7th January 2017 . 36 members of teaching and non-teaching staff participated and completed the course successfully. At the request of authorities of Shree Mahalaxmi Mandir Trust, Mumbai, Aniruddha’s Academy of Disaster Management offered assistance to the Trust’s officials and Police authorities in controlling the crowd on 1st January 2017 – New Year. At the request of authorities of Shree Siddhi Vinayak Ganapati Mandir Trust, Prabhadevi, Mumbai, Aniruddha’s Academy of Disaster Management offered assistance to the Trust’s officials and Police authorities in controlling the crowd on 1st January 2017 – New Year. deployed 298 Disaster Management Volunteers (DMVs), for controlling crowd at Mandhardevi Yatra from 11th January 2017 to 13th January 2017 at Wai. 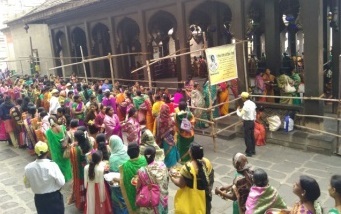 On the occasion of Shree Chinchba Devi Jatra, large number of devotees had turned up to seek the blessings of their deity at Shree Chinchba Devi Mandir, Borli Panchayatan, Raigad. Aniruddha’s Academy of Disaster Management was requested to deploy their volunteers for crowd control & line management on 12th January, 2017. 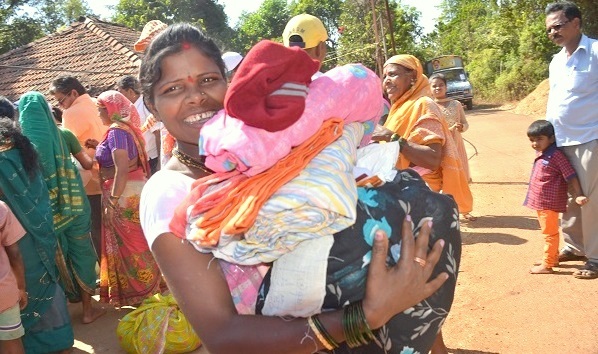 Aniruddha’s Academy of Disaster Management (AADM) deployed 170 Disaster Management Volunteers (DMVs) at the request of the Police Authorities of Murbad Police Station and Shree Kamlingeshwar Devasthan Trust, Mhasa, and Authorities of Tehsil Office Murbad for controlling crowd at Shree Kamlingeshwar Devasthan, Mhasa, Murbad, District – Thane for 2 days i.e. on 13th January, 2017 and 15th January, 2017. This was on the occasion of Mhasa Yatra. 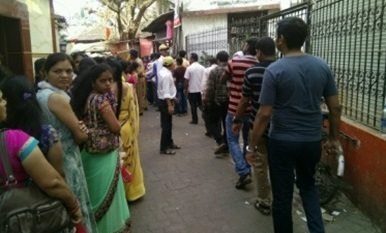 Thousands of devotees had thronged to pay obeisance at Shree Kamlingeshwar on these 2 days. The Police Authorities of Murbad Police station, Tehsil Office Murbad and Shree Kamlingeshwar Devasthan Trust appreciated the excellent and continuous support services of DMVs in crowd control and other emergency services that helped in peaceful and disturbance-free celebration of the Yatra in Murbad. At the request of the Police Authorities of Phaltan Police Station and Shree Naik Nimbalkar Devasthan & Other Charities Trust, Phaltan, Aniruddha’s Academy of Disaster Management (AADM) deployed 63 Disaster Management Volunteers (DMVs), for controlling crowd at Shree Ram Temple during the auspicious event of Makarsankranti on 14th January, 2017 at Phaltan. 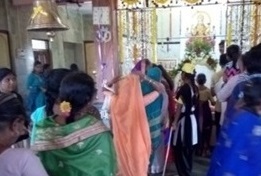 Many devotees had gathered to pay obeisance at Shree Ram Temple especially on the event of Vanvasa (Vanvasa is a worship performed by married women especially on the auspicious day of Makarsankranti. The DMVs worked tirelessly right from morning 6.00 am to avert any untoward incidence during the event. 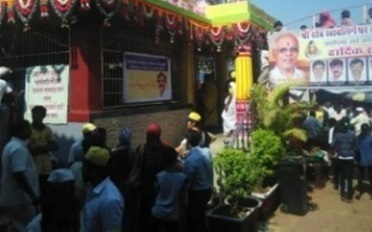 The Police Authorities of Phaltan station and Shree Naik Nimbalkar Devasthan & Other Charities Trust, Phaltan appreciated Aniruddha’s Academy of Disaster Management (AADM) in recognition of its excellent and continuous support services that helped in peaceful and disturbance-free celebration of Makarasankaranti Vanvasa event in Phaltan city. 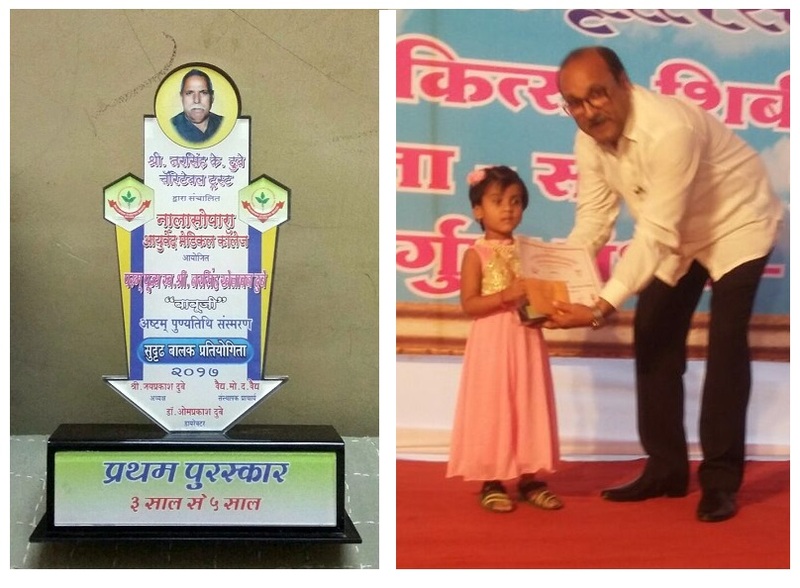 Heartiest Congratulations to Ikshitaveera Jadhav daughter of Shraddhavan Nileshsinh Jadhav for securing 1st place in the “Healthy Child Contest” arranged by Nalasopara Ayurvedic Medical College. Now we can read monthly Alpha to Omega newsletter directly from blog, gives us all updates of various works going on in the sanstha. 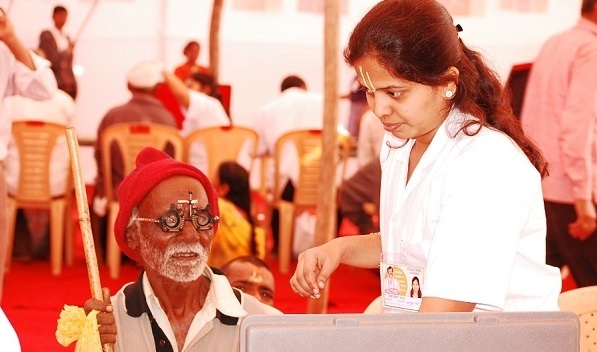 This month’s newsletter features details about Kolhapur Medical Camp. 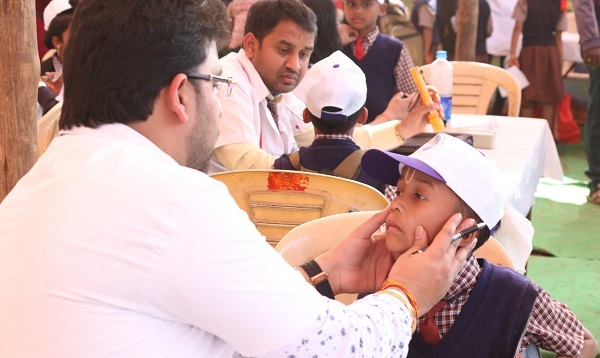 A Mega medical camp organised by Shree Aniruddha Upasana Foundation and its sister organisations in the remote villages of Kolhapur district.